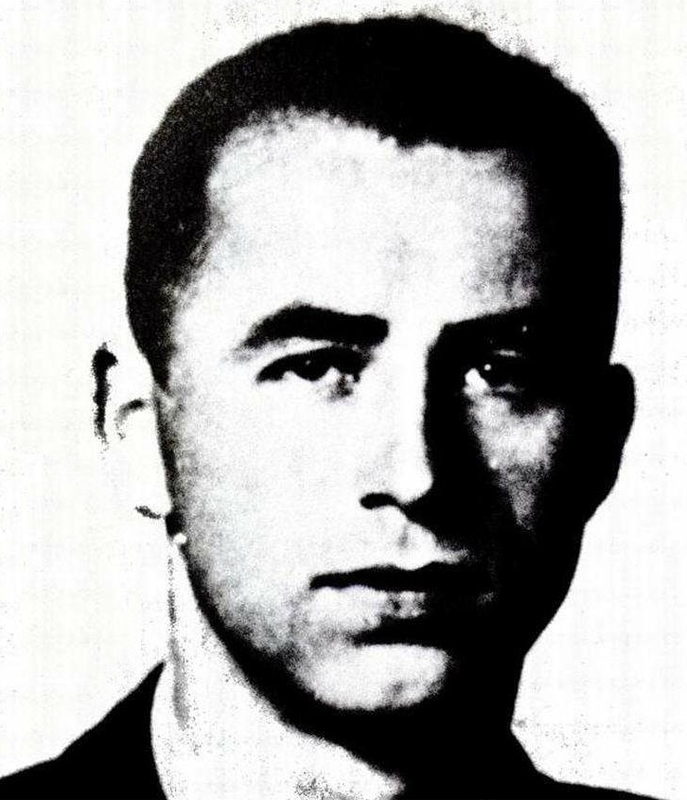 Alois Brunner (born in Nádkút, Vas, Austria-Hungary (now Rohrbrunn, Burgenland, Austria)) was a famous Criminal from Austria, who lived between April 8, 1912 and 1996. Alois Brunner is an Austrian former SS-Hauptsturmführer. He was an official of SS-Reichssicherheitshauptamt, Nazi Germany's Ministry of Security of Adolf Eichmann's staff. Alois Brunner joined the NSDAP in 1931 and the SS in 1938. Brunner was one of Eichmann's closest aides and considered, with estimates to be responsible for a total of 128 500 people were deported from Austria, Greece and France to Nazi extermination camps. 1943-1944 he was commander of the French internment camp Drancy near Paris. After the war, Brunner fled first to South America and then to Syria by ODESSA's help. In Syria, he has worked as an advisor to the government. He is born under the zodiac aries, who is known for Active, Demanding, Determined, Effective, Ambitious. Our collection contains 2 quotes who is written / told by Alois.